Pennsylvania Wildlife) to establish a $25 per head bounty for killing a coyote. We recognize that there are times coyotes may come into conflict with humans, but putting a price on their head when there is already an open season year round is not effective wildlife management or a wise use of scarce resources, especially when humane alternatives exist. Before we list the scientific reasons why this is bad public policy, let’s look at the practical reasons. Anytime a financial incentive to kill is created, particularly in poor economic times, unskilled hunters and trappers see $$ awaiting them. Forget that these individuals couldn’t tell a coyote from a dog at night (could you?) and forget that steel traps do not discriminate among coyotes, raccoons, skunks, opossums, rabbits, dogs, and cats! In short, if HB 1534 becomes law, pets will only be safe if kept indoors 24/7! Coyote bounties are a totally ineffective management strategy given the species’ resiliency and ability to biologically rebound. There are times that coyotes may come into conflict, but putting a price on their head when there is already open season may lead to irresponsible behavior and is neither effective wildlife management, nor a wise use of resources. Legalizing wildlife bounties exhibits a blatant disregard for wildlife by encouraging mass killing for financial gain. Coyotes play an important ecological role in helping to maintain the health and integrity of ecosystems. There are many effective, ecologically sound and humane methods of reducing wildlife conflicts. Livestock can be effectively protected from coyotes with livestock guard dogs and llamas, carcass removal, electric fencing, and night corrals. $700,000 can be put to far better use in Pennsylvania than offering bounties for killing animals. 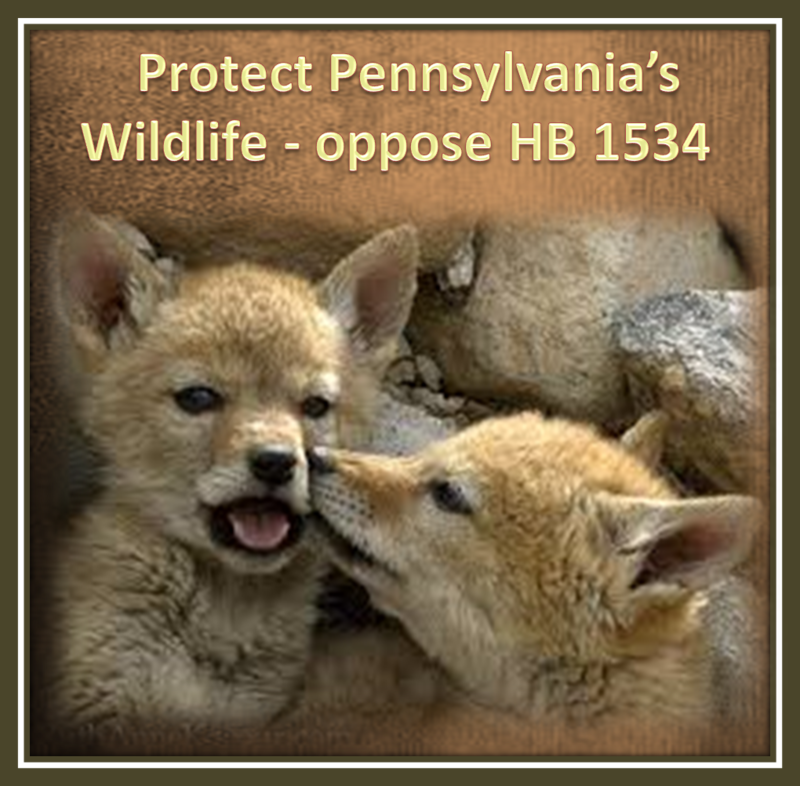 Tell your state senator to vote no on HB 1534! Find your senator here and their e-mail address here. 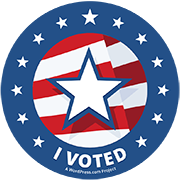 How did your representative vote on HB 1534? NBC 10 Philadelphia: Bag a Coyote, Get 25 Bucks?